Our aim is to provide the most efficient, reliable and safest transport service possible at extremely competitive prices. To make your arrival as care-free as possible, all airport transfers benefit from a complimentary meet and greet service, so there’s no need to fight your way to the pick-up point. Your Season Chauffeur Hire driver will arrive at your destination at least 15 minutes before your scheduled flight landing time so that they can be ready and waiting inside the airport terminal as soon as you need them. Each driver carries a name board, so there can be no confusion when it comes to identifying your chauffeur, and they will happily help you with your luggage both on the collection and at drop-off if required. Every Season Chauffeur Hire driver has been trained to deliver the optimum service; as well as being safe, adept drivers, they will be friendly and courteous at all times. Season Chauffeur Hire has recently invested heavily into technology, using the latest technology to provide a comprehensive service. All drivers have individual PDAs with them and can monitor flight details, so we will always be ready and waiting to meet you, even if your flight is delayed. We also have our own app in development, which will allow you to book cars, contact your driver, pay for your journey and select the appropriate car, directly through your smartphone. Compare the search results for the type of car which best suits your needs. When you are ready, click on SELECT. At the checkout page, you can book and pay online. You will be provided with confirmation of your reservation, including airport pickup procedure, pricing, company contact details etc. Nothing could be simpler! 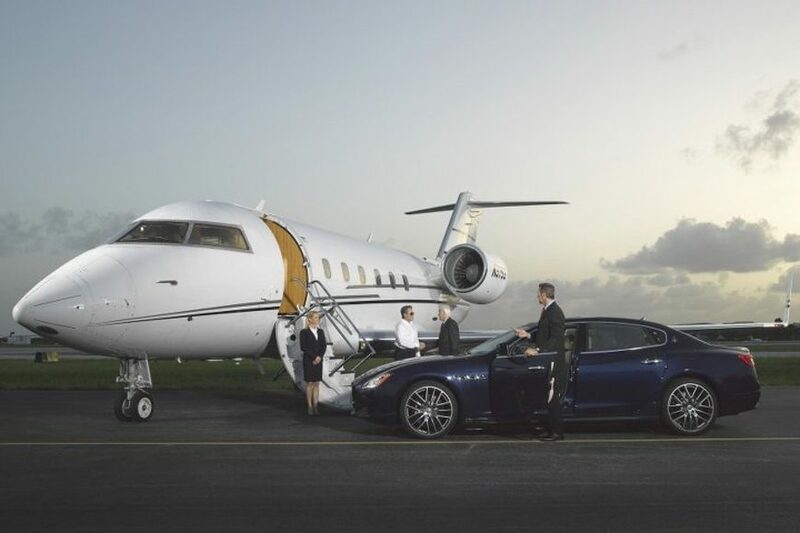 As Directed – Chauffeur Driven – Whether attending an event in style, arranging a business trip where every moment needs to count or indulging in holiday transportation that can fit in with your schedule, Season Chauffeur Hire can provide private transfers for those requiring a bespoke service. Whatever your needs and wherever you’re going, our drivers can be relied upon to ensure that your journey is both relaxing and enjoyable, so that you’re free to focus on the things that matter. 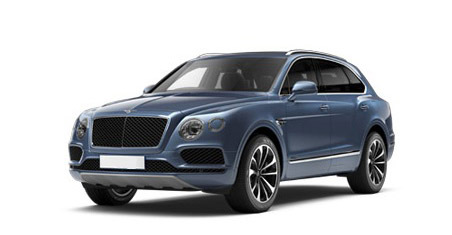 Our large fleet of As Directed vehicles include Mercedes S, V and E-Class, Audi A8 and BMW 7 series cars, as well as more prestigious models, from brands such as Range Rover, Bentley and Rolls Royce. Every vehicle is the highest specification and meticulously maintained to showroom standard. At Season Chauffeur Hire we have been providing a professional As Directed Chauffeur Service in London and throughout the UK since 2012. Your safety and satisfaction matter to us, consequently we provide rigorous training for every one of our chauffeurs at our in-house training facility. Overseen by our Lead Chauffeur, Richard Ruddock, who has worked in the chauffeur industry, servicing some of the world’s most important clientele, for more than thirty years, each driver is trained to deliver the highest degree of service, reliability and professionalism. Our goal isn’t just to be the best, but to provide our customers with the best possible Executive Chauffeur service. Whether you require us for business or leisure, the Season Chauffeur Hire As Directed service is the most efficient travel solution for you. Your business deserves a professional chauffeur company to help transport your employees and clients safely. Punctuality is at the top of our company objectives, along with great style. 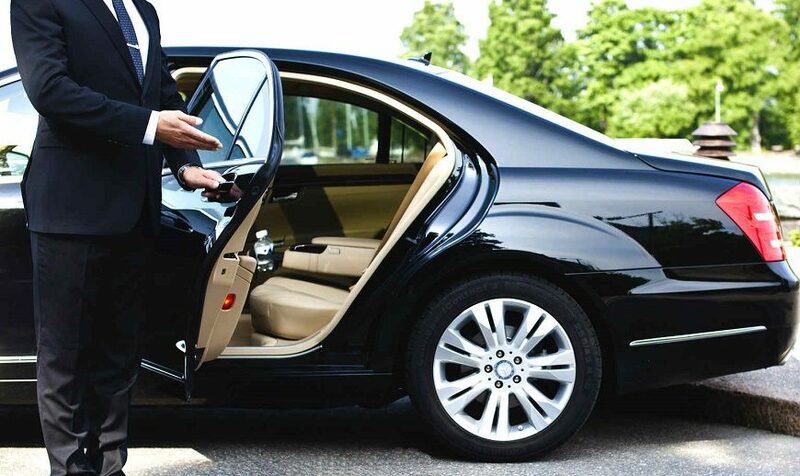 When you sign up for a business account with Season Chauffeur Hire you can be assured that you are choosing a chauffeur company that really cares about your travel requirements. Give us a call to discuss your As Directed – Chauffeur Driven car hire, or book online with 3 simple steps. At the checkout page, you can book and pay online. 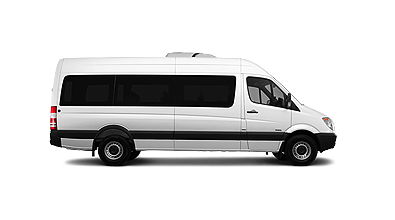 You will be provided with confirmation of your reservation, including pickup procedure, pricing, company contact details etc..
No problems we can help with our minibus and coach service from airports to as directed. Give us a call. Exclusively available with us, we can offer you an exclusive shuttle transfer if you don’t mind sharing we offer frequent trips to London Heathrow priced per passenger in a luxury V Class at just 25 per person. 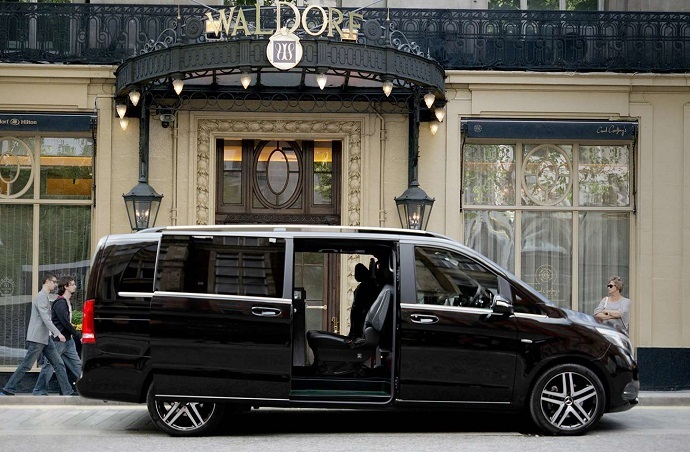 With Luxury Mercedes V Class vans available every hour we can get you to London Heathrow in luxury with affordable pricing.